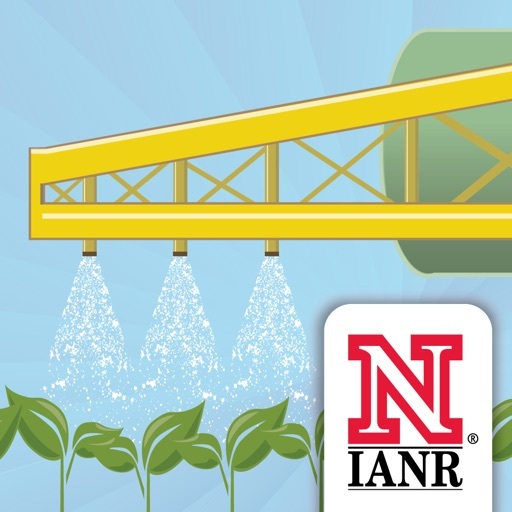 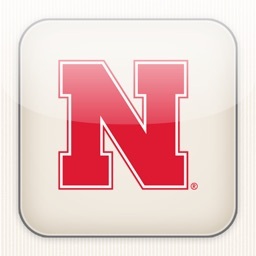 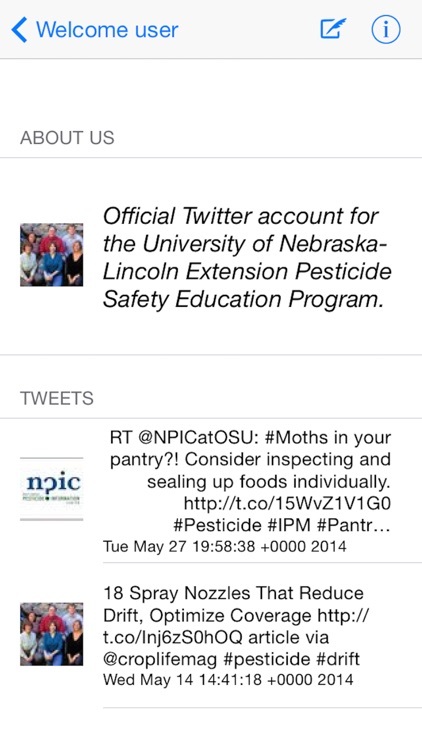 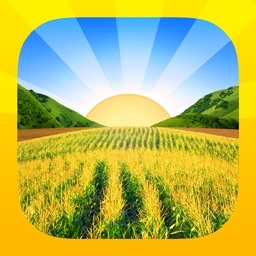 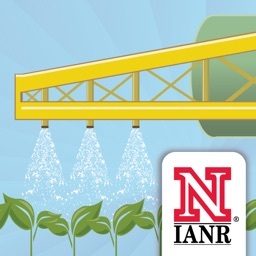 The Pesticide Recordkeeping App, or “PeRK”, is developed by the University of Nebraska-Extension Pesticide Safety Education Program. 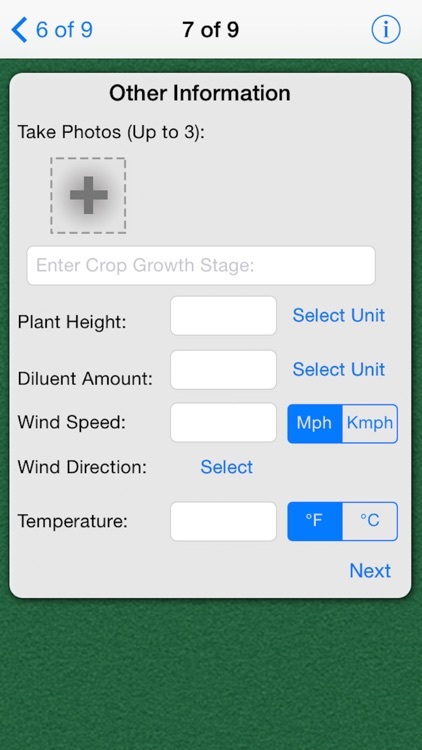 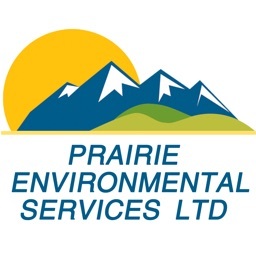 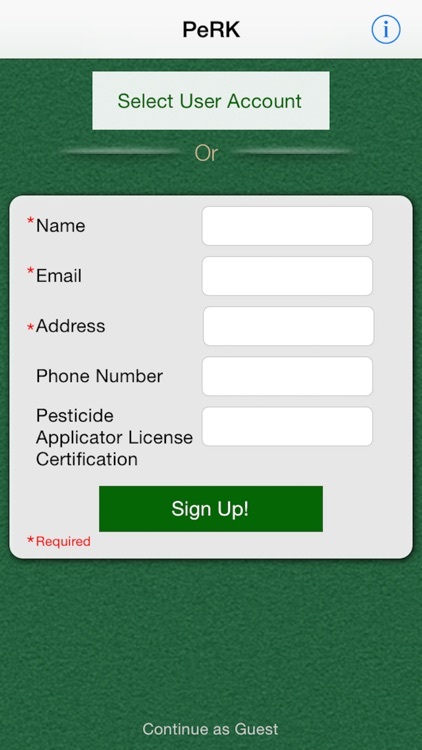 PeRK provides an easy, step-by-step data entry process to enter pesticide application data and meets all Nebraska recordkeeping laws for private and commercial/noncommercial pesticide applicators. 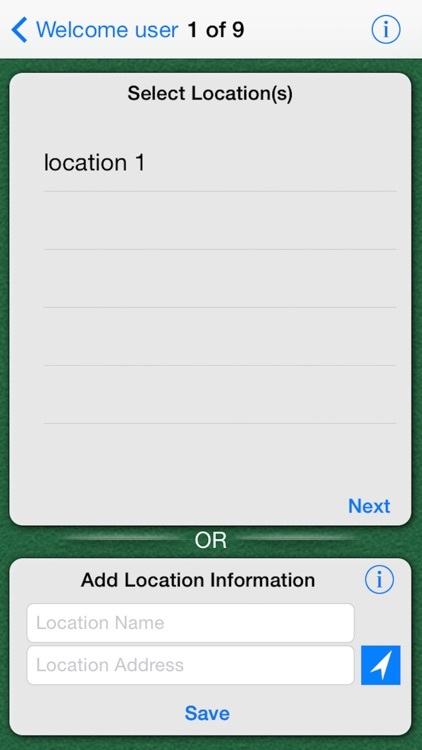 Location is found by GPS or manually entered. 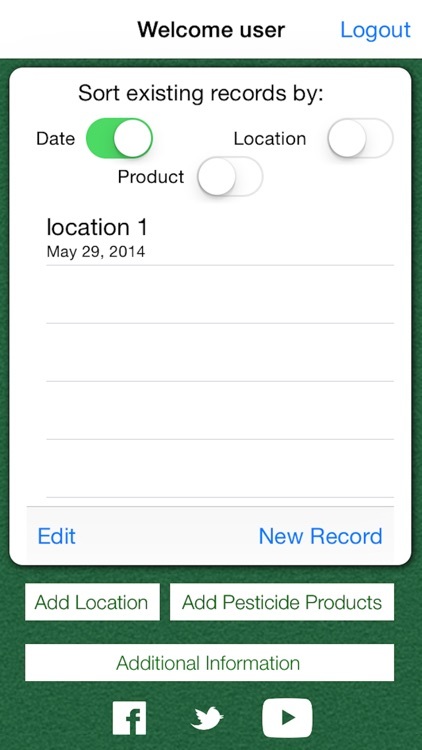 Records are saved within the app and can be exported via email.